DPSST Unarmed Refresher Course is 4 hours. DPSST Unarmed Refresher Course briefly goes over all the topics covered in the initial 15-hour DPSST Unarmed Security Course. The DPSST Unarmed Refresher Course can be completed 180 days prior to the expiration of your current DPSST Unarmed certification. The DPSST Unarmed Refresher Course includes lecture, report writing exercises, and a closed book written examination. 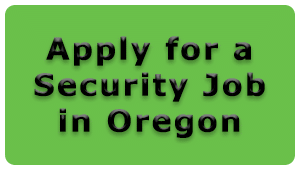 We also cover new regulations and changes to DPSST policies and procedures, any updates to Oregon Revised Statutes, and Oregon Administrative Rules affecting security professionals. We work hard to make sure all questions on topics covered in the initial 15-hour DPSST Unarmed Security Course are correctly answered. 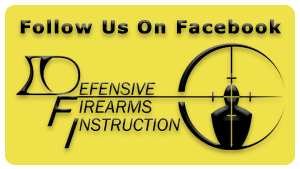 At Defensive Firearms Instruction we believe just passing the DPSST Unarmed Security Course doesn’t mean the student- instructor relationship ends. We are always here to answer any questions you may have regarding your license or material covered in the DPSST Unarmed Security Course. Upon completion of the DPSST Unarmed Refresher Course students will be provided with a PS-6, which shows successful completion of the class. The PS-6 can be used to get a temporary work permit (PS-20) from your current employer if the individual’s security license expires prior to receiving a new card in the mail from DPSST. Students will also receive a PS-27 Code Of Ethics, which must be signed and sent to DPSST with every upgrade or renewal. In addition, each student is given the PS-21 Renewal Application. 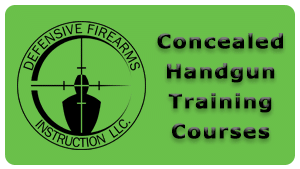 The fee for the DPSST Unarmed Security Course is $65.00 and is paid to Defensive Firearms Instruction. The separate State fee is paid to the State of Oregon and is $65.00 as well, which needs to be made payable to DPSST Private Security by Cashier’s Check, Money Order, or a DPSST Credit Card Authorization Form. If for some reason your license has expired there will be an additional $25 fee added to the renewal cost to the State of Oregon. We can do 1 on 1 courses for double the regular cost, call for availability.